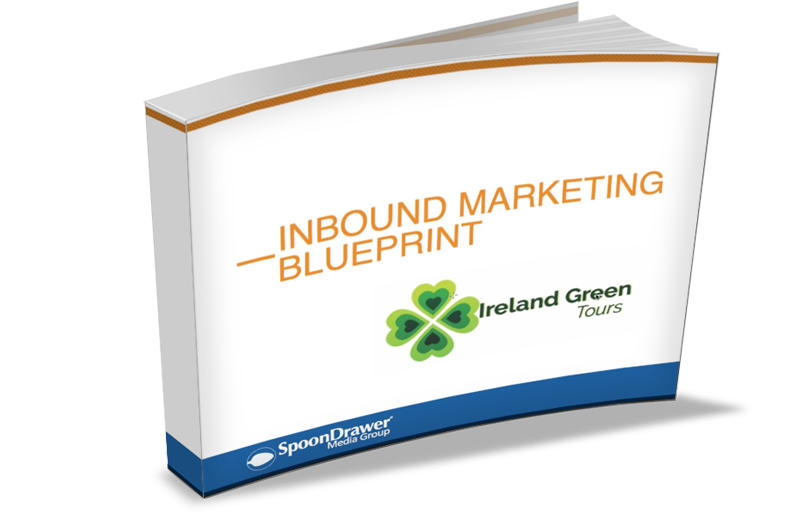 An Inbound Marketing Blueprint brings clarity to agency owners who are overwhelmed by all the noise of online marketing. We review your marketing and present a clear plan to help you reach your goals. The Marketing Blueprint is a thorough plan to help you better position your business to compete successfully online. We help you clearly identify who your target audience is. We review your logo, branding, website and social media. We provide you with a strategy so that your brand is consistent to your target audience. Want to see a Marketing Blueprint Example? The Marketing Blueprint is our most in-depth analysis. We discuss each of the elements below and provide a solution and/or recommendations for improvement. We help you to build a clear and concise brand for your agency. We help you identify your ideal clients and then create a plan to target them. We research your competition to identify what you can do better. We provide you with high-value keywords that you can use in your marketing. We provide you with a list of high-value topic ideas for your blog posts. We provide you with high-value topics for ebooks for your website. This report is a 3 to 4 week process from our initial discovery call to the final presentation.